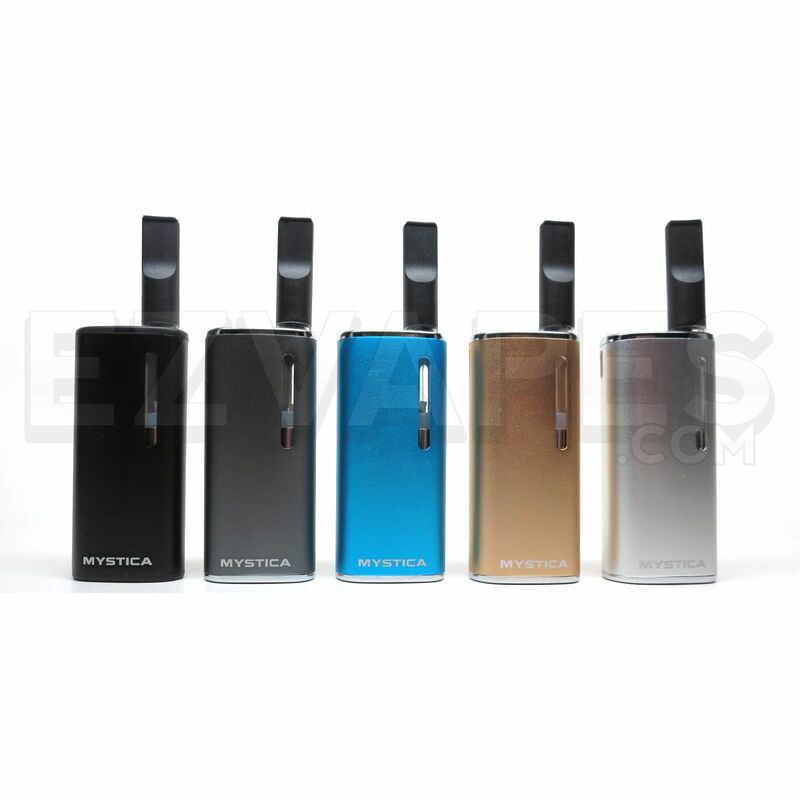 The Airis Mystica VV is a revamped version of the original Mystica essential oil vaporizer, now with an adjustable voltage output and an innovative pre-heat function to improve the devices overall efficiency. 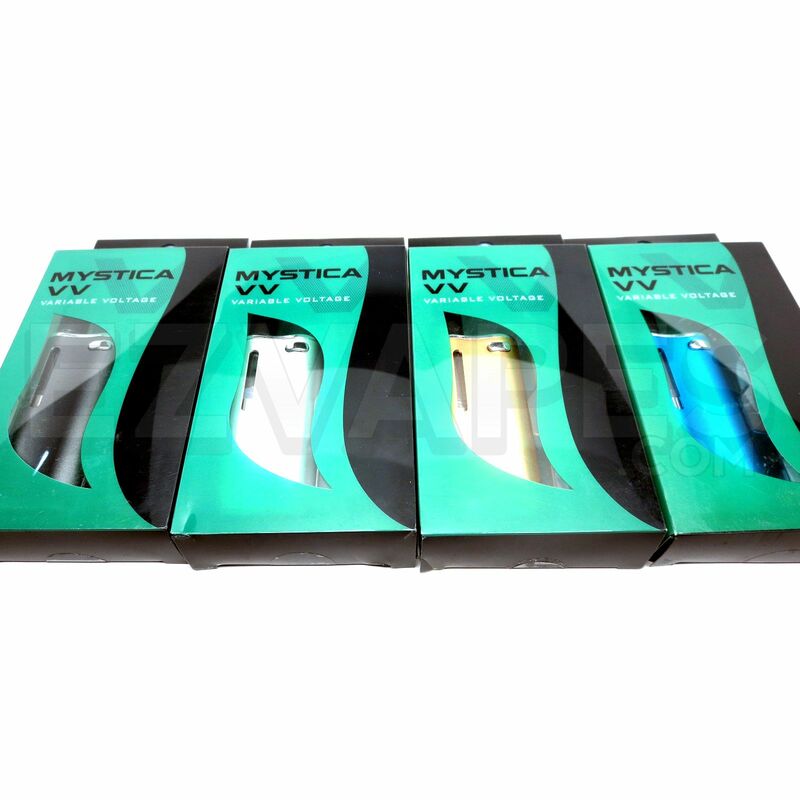 Similar to the original Mystica device, the Mystica VV features an extremely compact size for discreet vape sessions on the go. 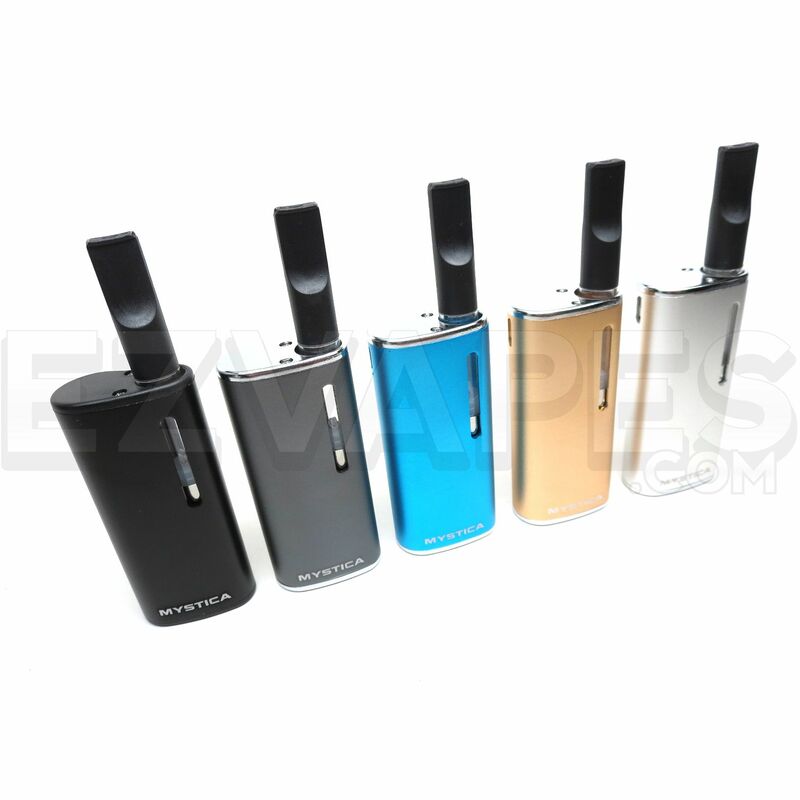 This vape measures in around 2.5" tall by just over an inch wide, leaving you with a pocket-friendly device that can easily be concealed in the palm of your hand. 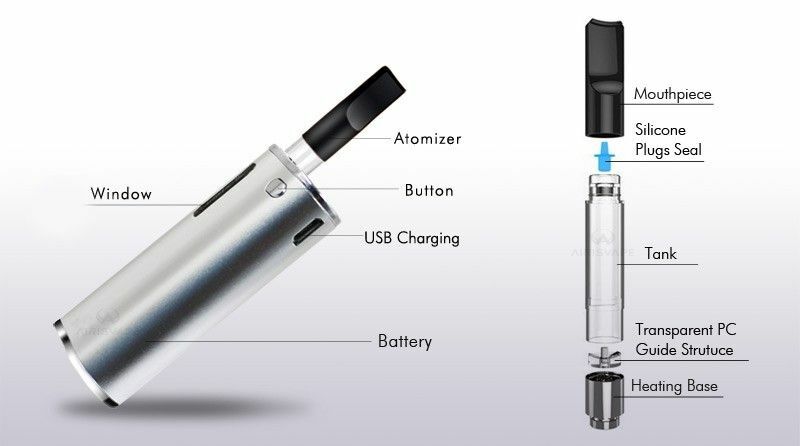 Airistech includes a removable and refillable essential oil cartridge that is capable of holding about 0.8mL of liquid at a time. 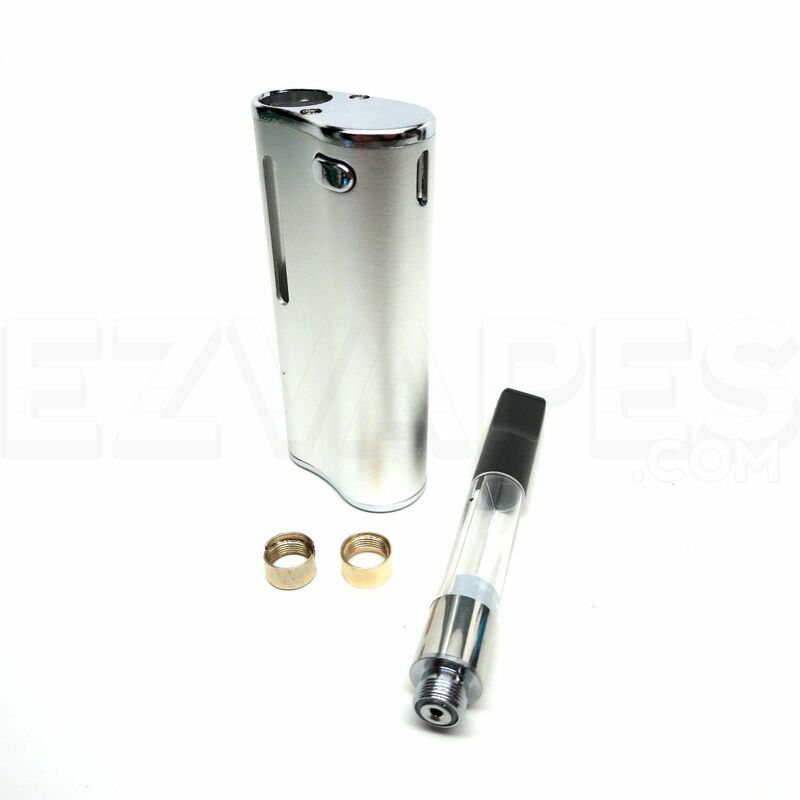 This essential oil tank utilizes the convenient magnetic drop and go atomizer system that uses a small 510 threaded magnetic connector ring to create a strong and reliable connection between the atomizer and battery. 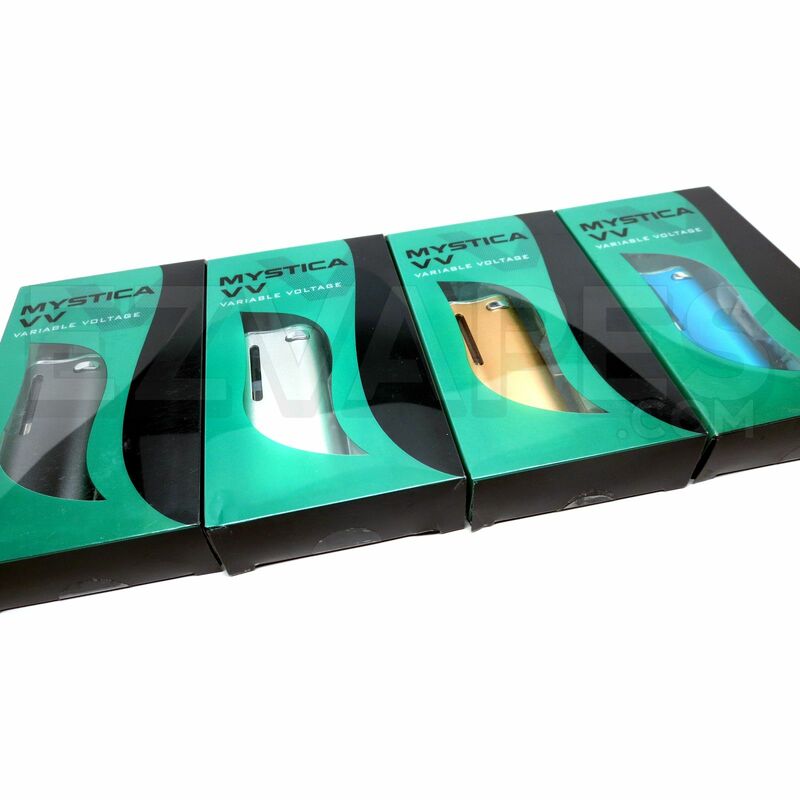 If you are one who prefers using your own pre-filled vape cartridges, the Mystica VV's battery is optimized to match most essential oil cartridges currently on the market that measure less than 10.5mm in diameter. 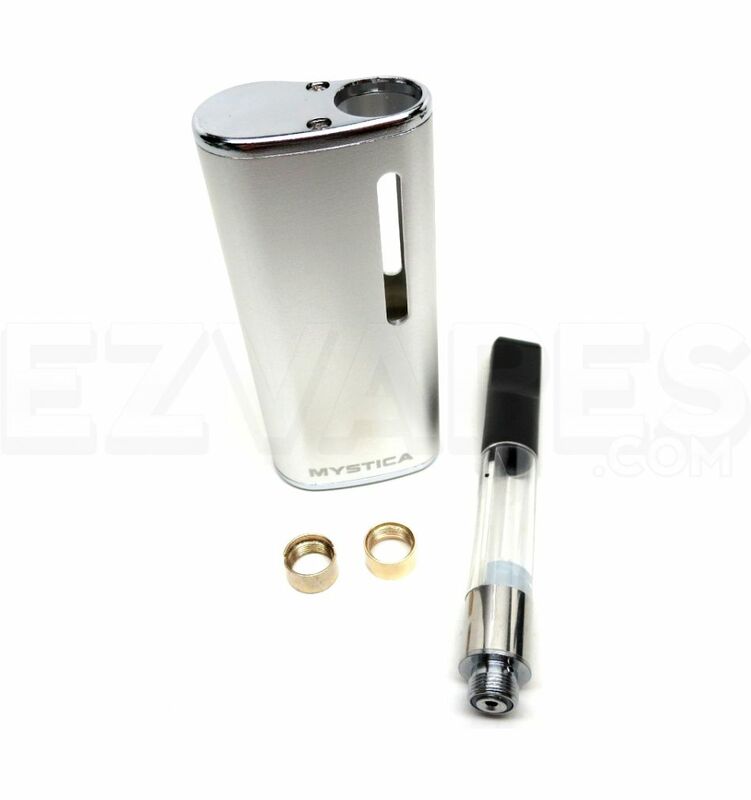 To begin using your own pre-filled atomizer, simply remove the magnetic adapter from the included tank, attach it to your atomizer then drop then entire piece into the Mystica's housing and the internal magnets will do the rest. The Mystica VV from Airistech is powered by a long-lasting 650mAh lithium-ion battery that features a variable voltage output for ultimate versatility. To adjust the Mystica's voltage, first you will want to power on the device by quickly pressing the fire button 5 times. 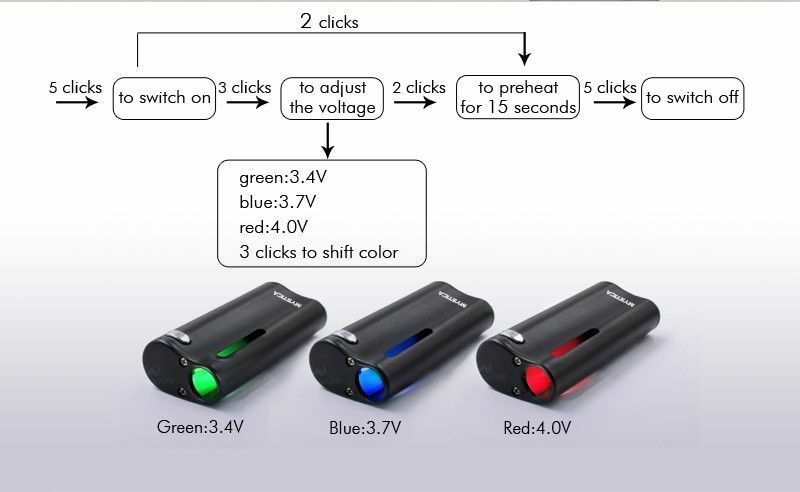 Once the device is powered on/unlocked, you will then press the fire button 3 more times to change the output level, indicated by a change in the LED's color (Green 3.4V, Blue 3.7V, Red 4.0V.) Once you have achieved the ideal voltage level you can then press and hold the fire button to begin heating your oils or press the fire button 2 more times to initiate the innovative pre-heat function. The cutting-edge pre-heat feature allows you to apply a slight amount of heat to your oils for up to 15 seconds to create the optimal consistency for vaporizing. 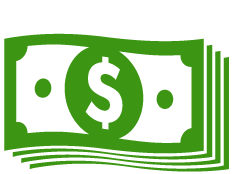 This will ensure that every last bit of your precious oils gets used, leaving nothing to waste and guaranteeing you get the absolute most out of your material.